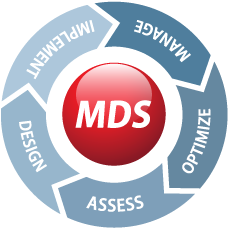 Copystar MDS uses a process of Assess, Design, Implement, Optimize and Manage to precisely identify your document output costs. We highlight where time and resources are wasted before creating a tailor-made environment to reduce your overall costs and impact on the planet. 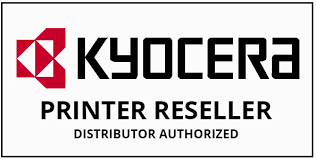 What’s more, by offering a wide range of services from one single source, Copystar/Kyocera MDS eliminates the frustration and time wasted when dealing with numerous vendors. Ultimately, Copystar/Kyocera MDS can streamline your output management, reduce your IT department’s workload and also cut the environmental impact of your printers and MFPs. Money is wasted in all sorts of ways you don’t see: Unnecessary devices, wasted resources and inefficient hardware. Your staff spends precious time on simple printer issues and endless hours are lost dealing with different suppliers and vendors. In many companies, high-paid IT departments waste countless valuable hours on administration and management of the output infrastructure. Even the most simple supplies order, repairs or installations require dealing with numerous vendors and service personnel. Further frustrations arise from the down-time and cost-inefficiency of using a variety of suppliers and technicians. With only one point of contact, Copystar MDS provides you peace of mind. Whether it’s new hardware or maintenance, we can arrange everything you need for any Copystar/Kyocera printer or multifunctional device. You have only one contact person and one bill, this frees your IT managers from tedious administration, so they can use their core skills for more productive tasks. Reduce frustration and administration costs while increasing the productivity of your valuable IT staff. With Copystar/Kyocera Managed Document Services (MDS), you can optimize your entire output set-up. By providing a comprehensive bundle of services to streamline your output management, we can reduce the workload of your IT department and minimize your environmental impact. 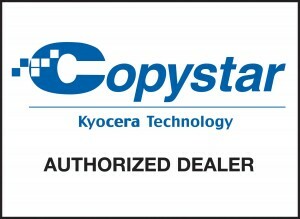 No matter what size your company is, you will gain from Copystar/Kyocera MDS.